The Haunted Mansion is one of the most beloved rides at Disney properties around the world. In this new feature Music Behind the Ride, I wanted to explore a classic attraction with some connections with film composers. 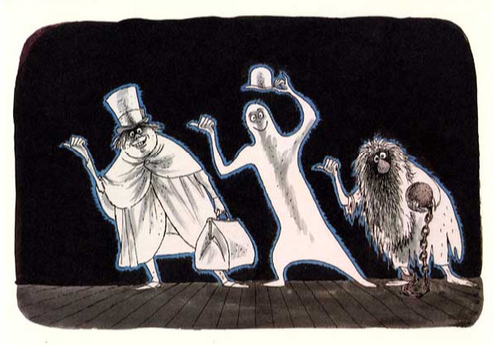 With Halloween approaching, I wanted to take a specific look at the 999 happy haunts and the music that accompanies them. The most important names in the creation of the attraction's music are composer Buddy Baker and Imagineer/lyricist X Atencio. Baker might be a familiar name to Disney fans with his music appearing all over the parks (he was WED's music director) and his various live action and animated film scores. Atencio was instrumental in the creation of the Mansion's script and lyrics to Grim Grinning Ghosts. Atencio also wrote the lyrics to the other Disney park classic song, Yo Ho (A Pirate's Life for Me). The song Grim Grinning Ghosts ties the whole ride together. While the song with lyrics isn't fully used until the last scenes, the song's melody is placed throughout the ride. Baker arranged these variations on the melody for each scene of mainly different tempos and instrumentation as to not let the tune get too repetitive. The foyer features the melody played slowly on a funeral-style organ while the ride loading area features the melody on flute and tubular bells. There are several parts of the rides that the music was purposely performed backwards and played forwards, giving it a slightly otherworldly feel. The ballroom scene is more orchestral and melody is modified into a grand waltz. I love the music as the ride enters the graveyard jamboree. 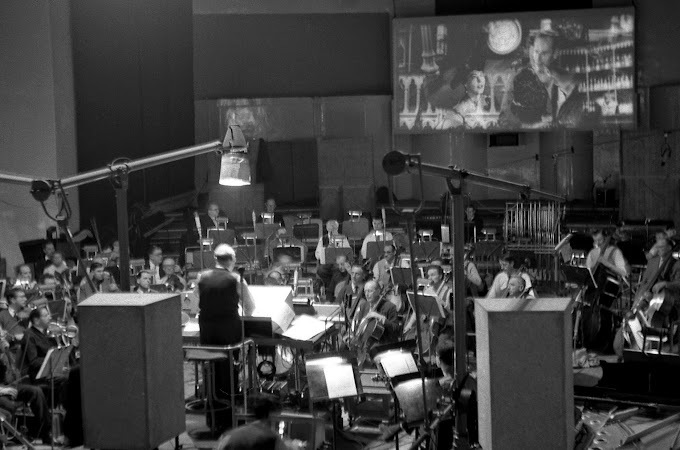 Around 40 different tracks were recorded for this portion, and the graveyard jamboree scene itself included a jazz ensemble, instrumental soloists, vocalists including the singing busts and the soprano opera singer. All this happening from the line queue to the exit is a testament to Baker and the Imagineering team's attention to detail. The ride opened at Disneyland in 1969 with Walt Disney World's version in Magic Kingdom opened soon after in 1971. Tokyo Disneyland opened their ride in 1983. In 2001 the Disneyland Haunted Mansion received a holiday season overlay called Haunted Mansion Holiday, based on The Nightmare Before Christmas (1993). In addition to the Jack Skellington decorations, the ride's soundtrack was also changed. 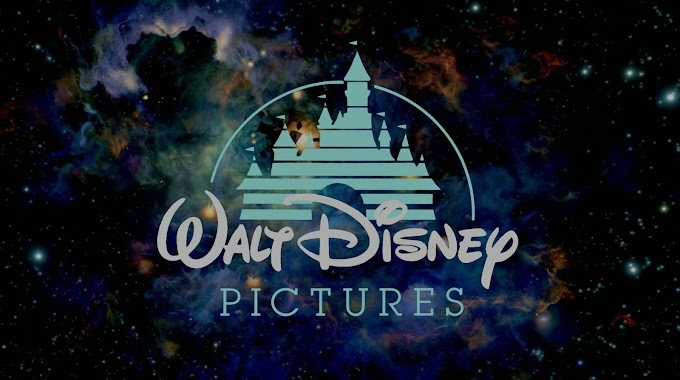 Originally it featured new music by Gordon Goodwin, but the score was replaced in 2002 with film themes by Danny Elfman adapted by John Debney. I believe some of Goodwin's score still appears in the ride. Meanwhile, across the world the Haunted Mansion has some alternate incarnations and some fantastic music to go along with it. In 1992, Phantom Manor opened in Disneyland Paris. The ride contains a darker theme with a storyline unlike the earlier versions. We get a new bride storyline and and an entirely new orchestral score composed by John Debney. Debney was no stranger to Disney, having been mentored by Buddy Baker and arranged several other park ride music in the 1980s. Recorded by the London Chamber Orchestra at Abbey Road Studios, Debney's gothic score fits more of the new romantic storyline. The ride doesn't use narration, so the film-like score carries much of the story, and Debney utilized a solo female singer throughout the attraction's score. Never straying too far from the original, elements of Grim Grinning Ghosts are still included in the score. The ride closed in 2018 for refurbishment, and will reopen in 2019 with updated effects and a possible updated storyline. In 2013, Hong Kong Disneyland opened its own dark ride called Mystic Manor. More inspired than based on the Haunted Mansion due to cultural sensitivities, we follow Lord Henry Mystic and his pet monkey, Albert. The lighthearted trackless ride travels through the mansion's collection rooms with Albert unleashing many mystical artifacts. The ride's score was composed by Danny Elfman (it's no surprise he was a fan of the original Haunted Mansion). The magical score features choir, pipe organ and Elfman providing vocals as suits of armor. The score changes instrumentation through the various rooms - from the Egyptian and Tiki rooms to the Chinese room. Because of the basically new story and ride, references to Grim Grinning Ghosts don't appear. 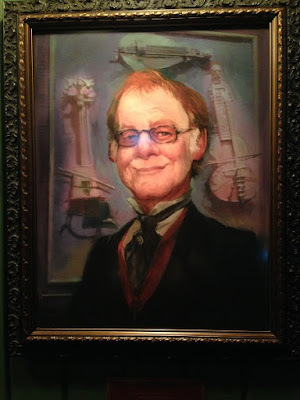 Elfman's portrait appears in Mystic Manor's queue area. As far as recordings, the song Grim Grinning Ghosts has appeared on several Disney compilations, but ride sound effects, background music and separate musical tracks have appeared on the limited edition 30th anniversary disc and 2009 The Haunted Mansion album currently sold in the Disney parks. A 12-minute Phantom Manor suite is also included on the album. The Haunted Mansion Holiday received an album in 2003, featuring handfuls of spooky Christmas carols, and music by Goodwin, Elfman and Debney. As of this writing, Elfman's 5 minute Mystic Manor music hasn't been released - and I hope it makes it out! It can be heard on various fanmade ride videos and his main theme is used in a collectible music box sold in Hong Kong Disneyland. Happy Halloween! Hope the music gets stuck in your head! Oh, and beware of hitchhiking ghosts!